We began the show expressing our sympathy to the victims of the horrific tragedy that happened in Orlando, Florida. It wasn’t something we necessarily wanted to talk about but we felt we had to. Segment two was about the election and the question was posed “what is the allure of Donald Trump?” We also had a bit of Hillary talk as well. We moved into sports as we paid tribute to Allen Iverson during his birthday week and discussed the NBA finals. As is our custom we finished the podcast by handing out our two awards. 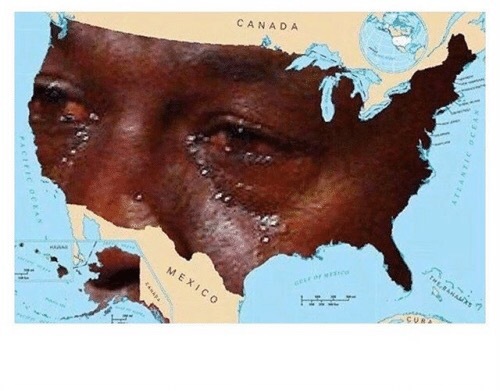 We handed out The crying Jordan face awards and we all gave our number for the week. Check out episode 2 of our podcast and make sure you connect with us on our social networks. Listen to Episode 2 of the 285 here. 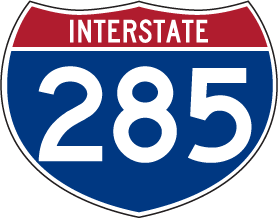 Follow the 285 on Twitter.